Republican, Brian Sandoval, beat Harry’s son, Rory Reid | can i just finish my waffle? Harry really does like that race card, doesn’t he. Today, I just happened to remember his son, Rory Reid, was running for something, but didn’t know how it came out. It’s one of those things our fine media does not broadcast every 15 minutes for two weeks so you have to do a little searching to find it. Seems quite newsworthy to me. Funny how that all worked out. 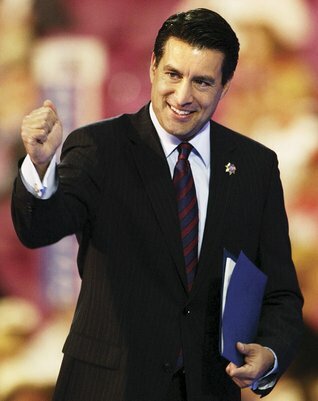 Another point, Governor-elect Sandoval praised the ruling yesterday against the healthcare law.